more than cut and paste :) | escaped. My friend has a cool site! 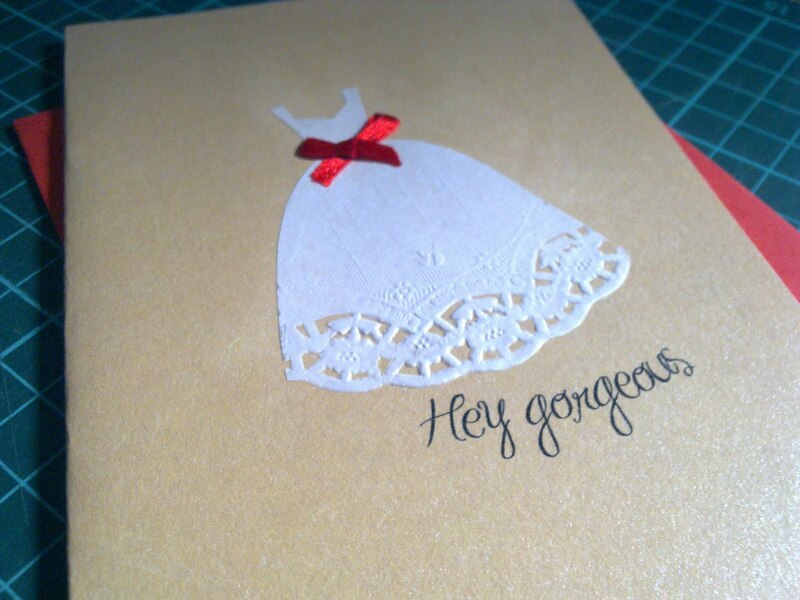 Get gorgeous, beauuuutiful cards for your loved ones without having to trouble yourself going through all the hassle of making one. 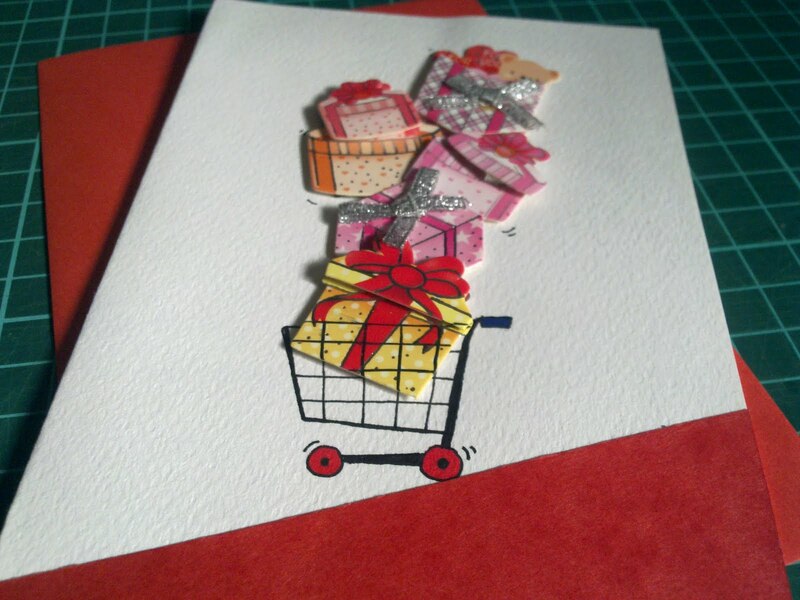 I like how the cards seem large in the picture, and super neat. 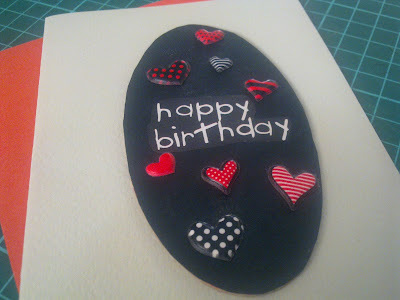 I get pissed off sometimes when making one because the glue always messes up the card and makes it look unpolished..pfft. So guys, appreciate it when your gf makes one for you because it takes serious effort and time to complete even one card. 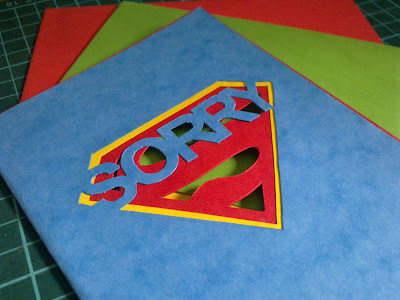 Even Superman has a Sorry card. Hehehe. 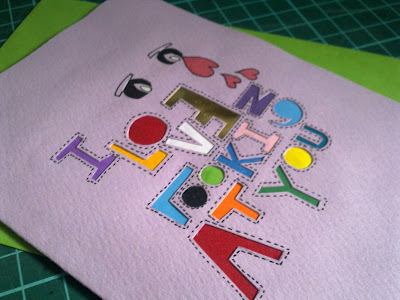 kalo ak yg buat....hahaha...love u!! !